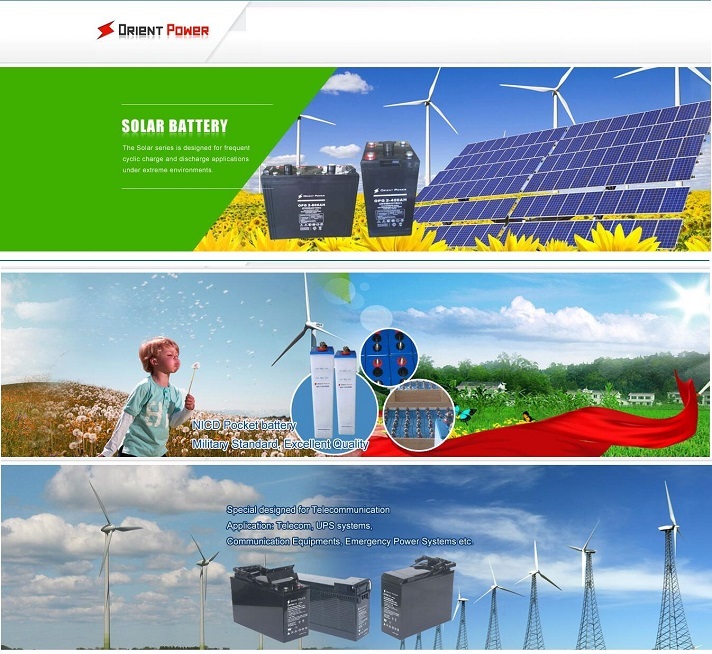 Still Keep Changing Your Battery Supplier? 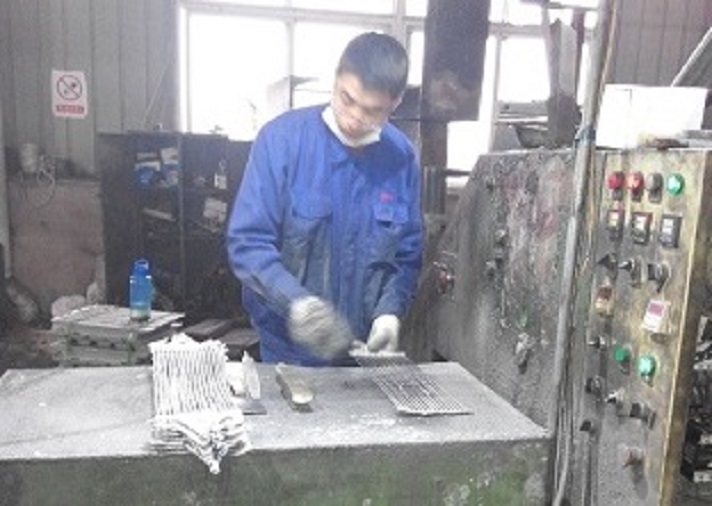 Many Times-----------They said good quality, with low price!!! 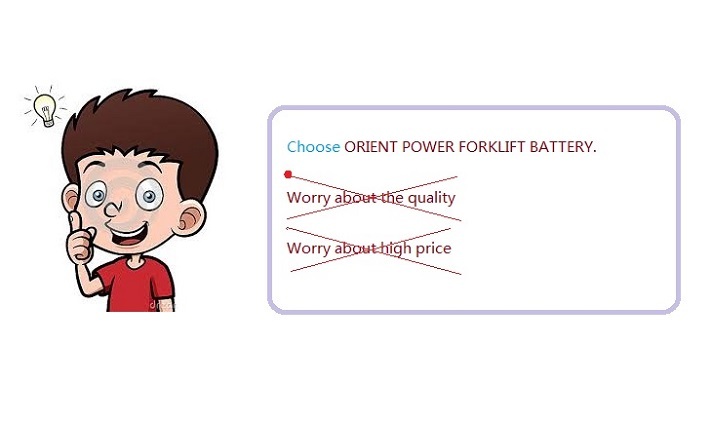 WHY CHOOSE ORIENT POWER FORKLIFT BATTERY? Develop positive & negative plate protection. How? 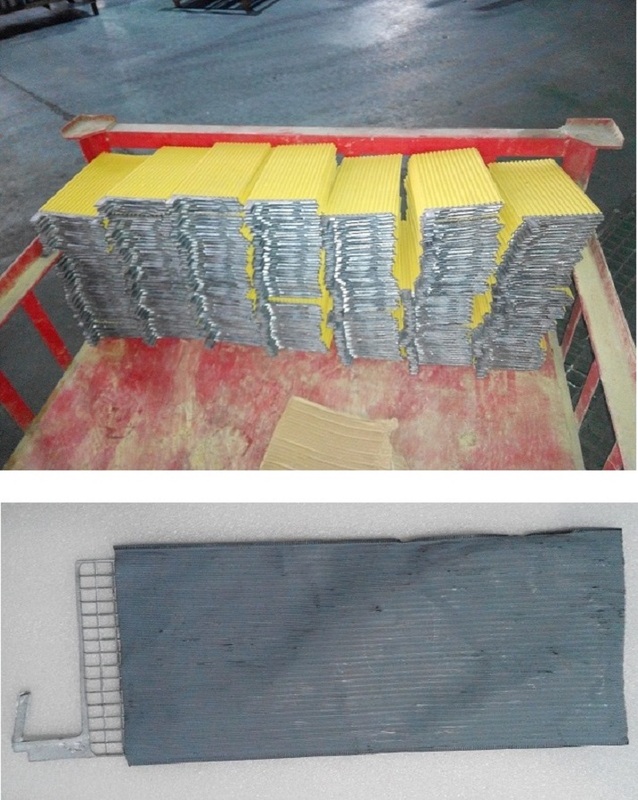 Positive & Negative plate fully protected by different type of bags. 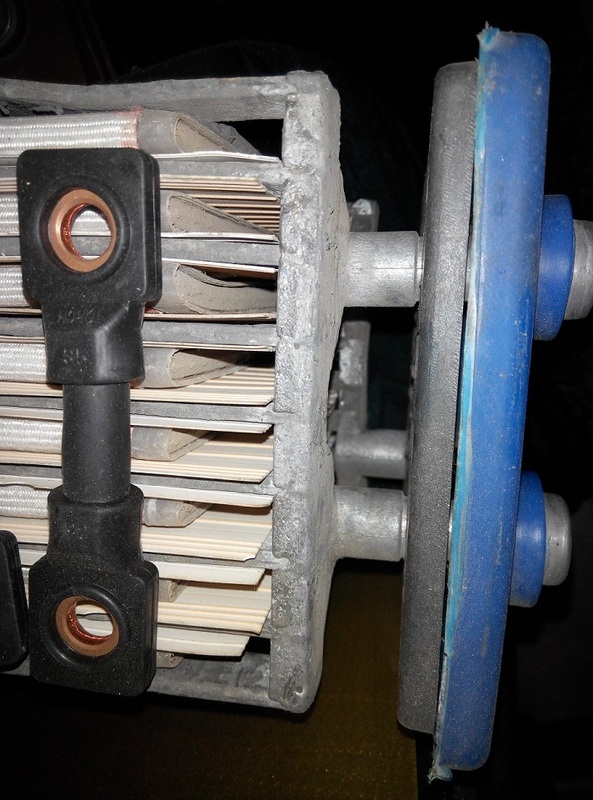 Even high current discharge or battery aged, the plate will not damage to cause short circuit. 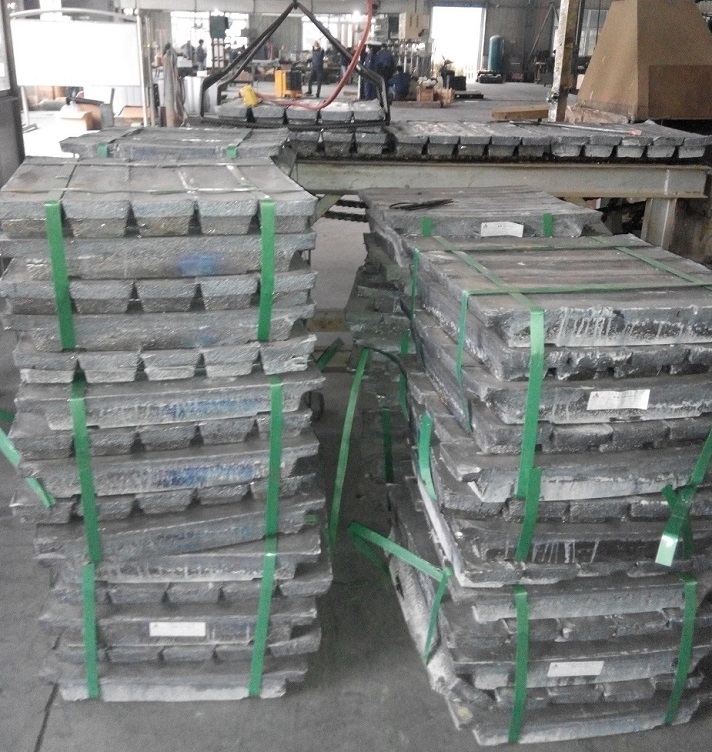 If you still have doubt, I can tell you we care about the quality wherever you concerned, even the metal box made by Higher thickness plate. 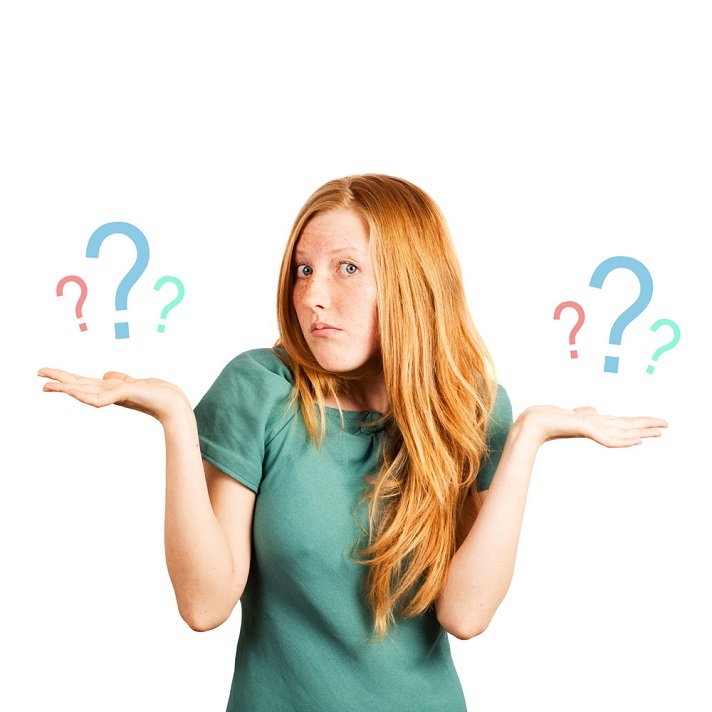 So, Please contact us and let’s make the business Easier & Safer! 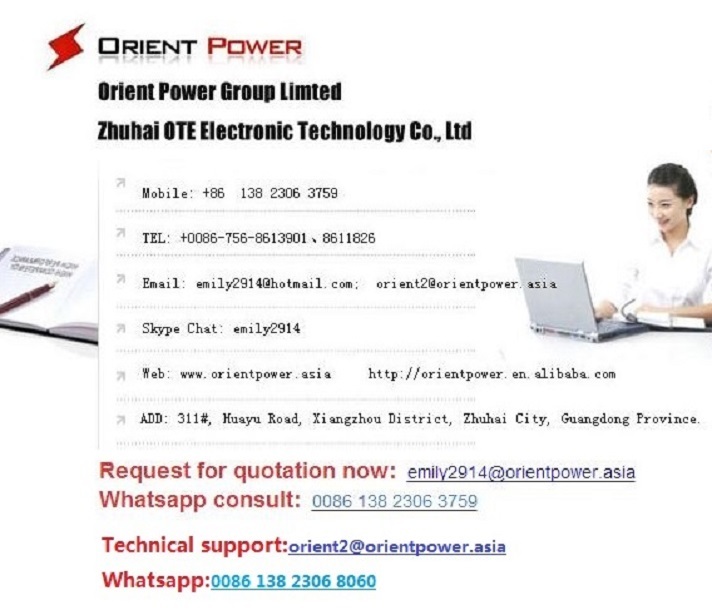 Interested in other type of batteries? 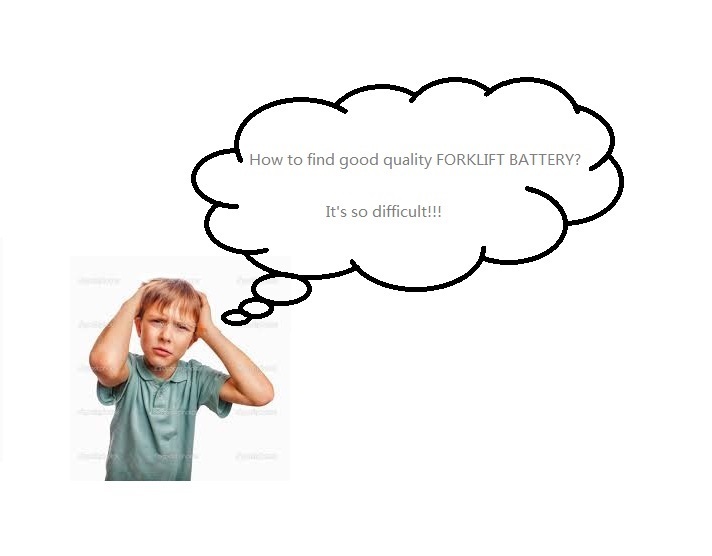 CLICK Below Internal Link to View Other Batteries! Copyright © 2009~2014 Orientpower All rights reserved.